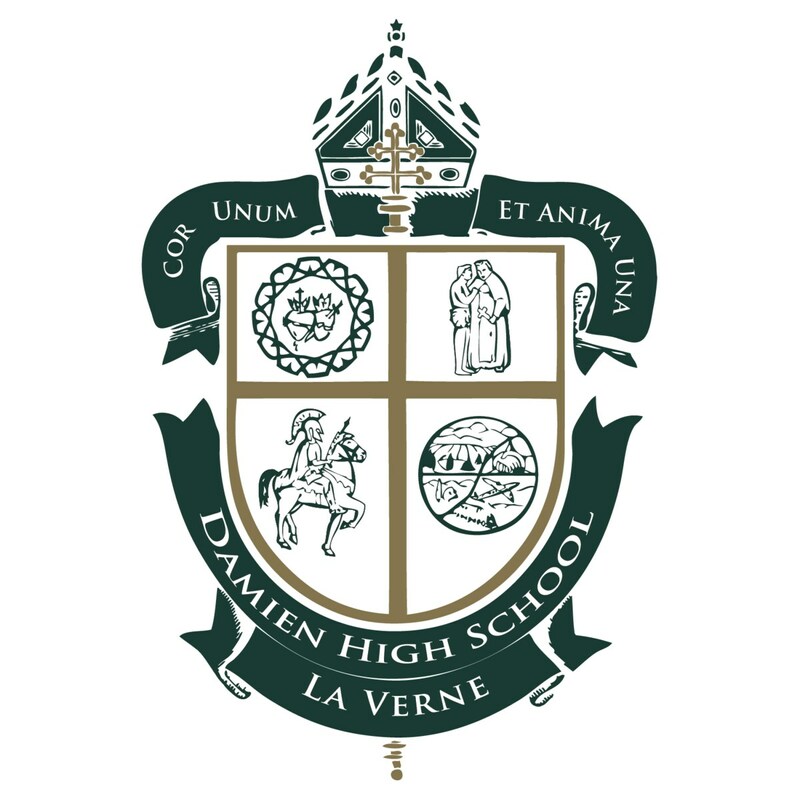 Over the past 50 years, Damien High School has built a community on the acts of kindness and of love of many people – parents, alumni, friends, teachers, students, administrators. These people have donated their time, energy, loyalty and other means toward the goal of making Damien the best it could be. As a member of the Damien community, you have the opportunity to help fuel innovation and provide capital for our faculty and students to pursue new ideas. Your gifts help us support the students and faculty who are at the heart of the school’s purpose. It’s not the amount of your gift that is important; it’s the power of giving. Together, we can make an impact.